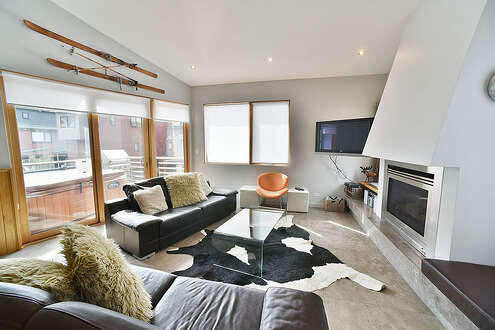 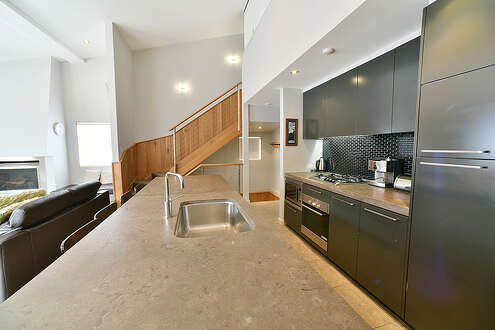 Powder 3B is a beautiful 2 bed chalet offering sensational views of the mountain. 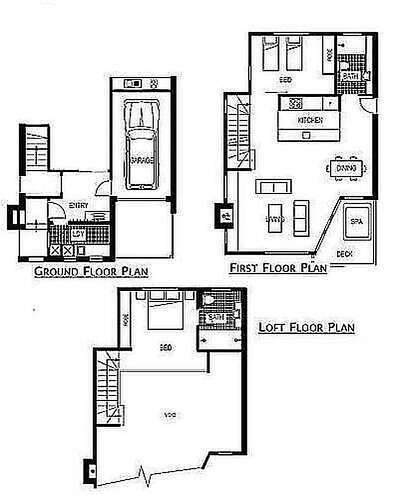 The chalet is located in Woodridge stage 3 area. 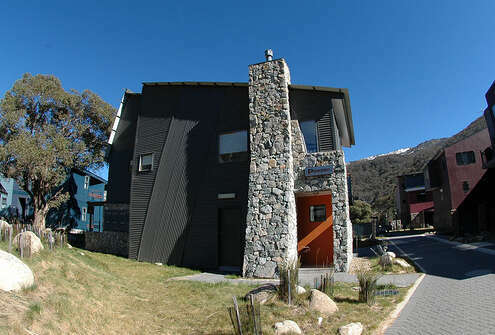 It is across the road from Friday Flat and Gunbarrel chairlift. 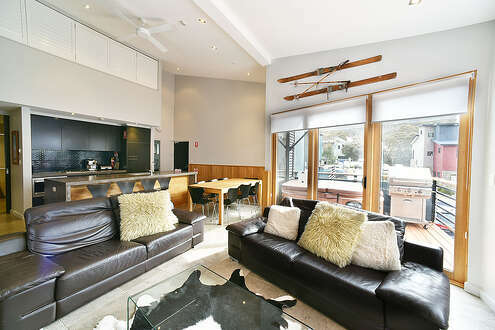 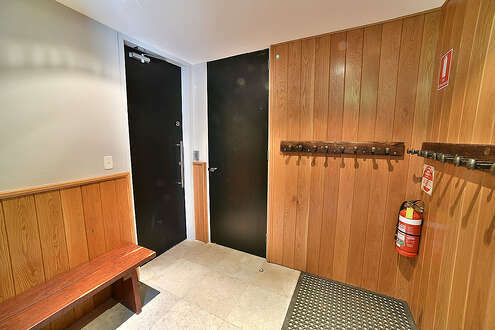 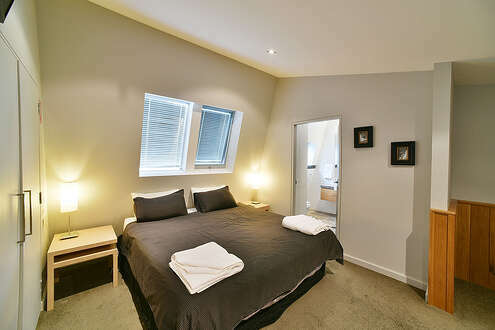 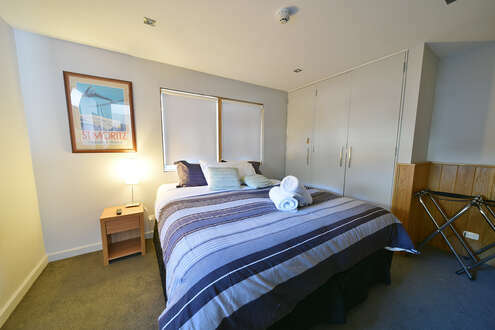 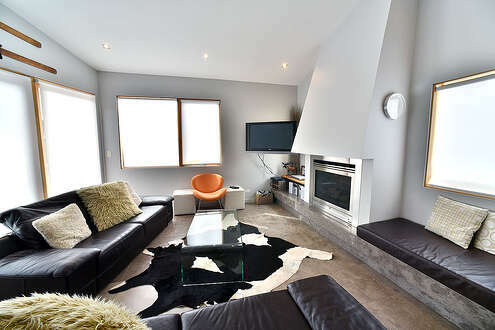 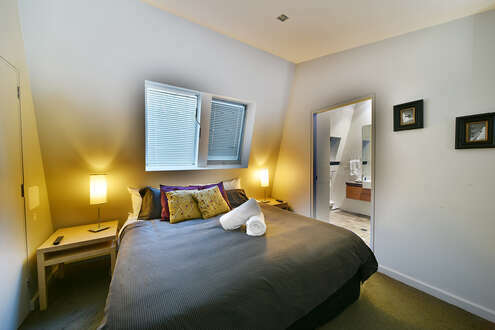 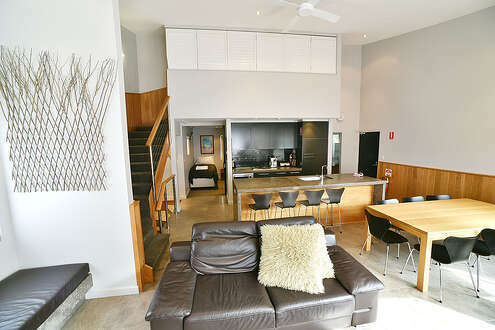 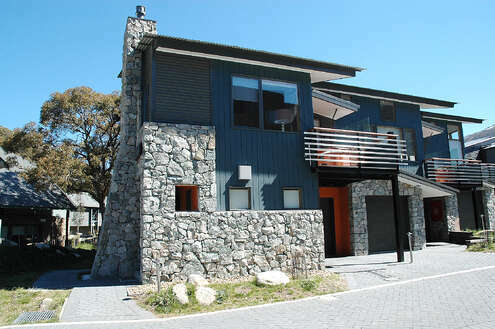 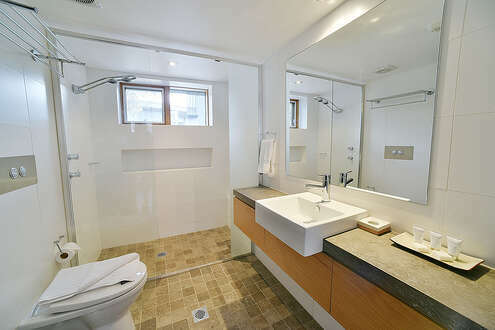 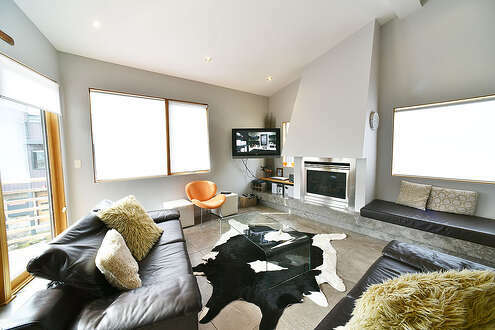 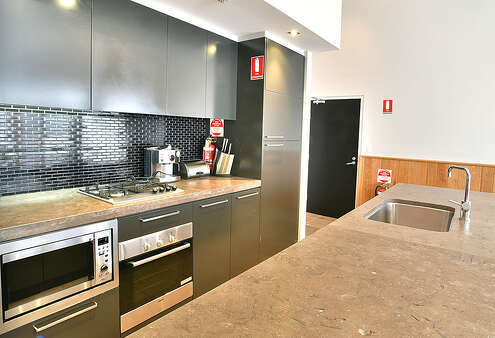 It is also only meters away from the Leisure Centre and a level easy walk into Thredbo Village. 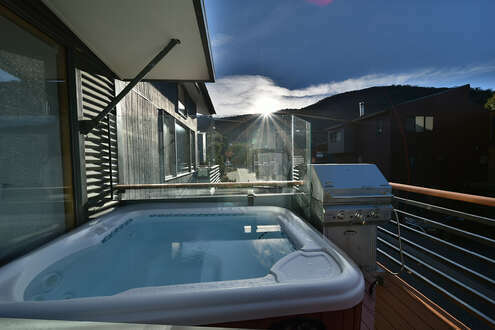 The chalet has a lively and warming 3-4 person spa on the deck as well as a BBQ, giving you a chance to relax and enjoy the views while unwinding. 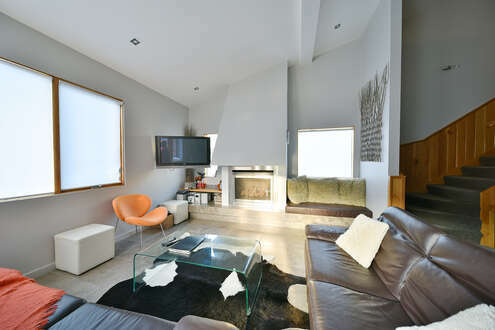 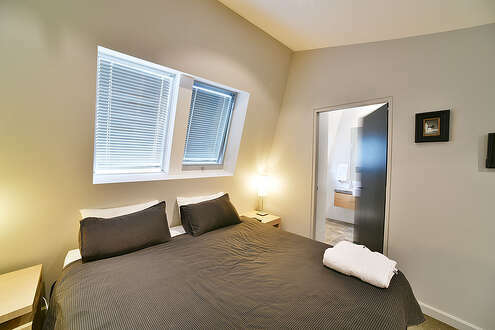 The bright living area is open plan and contains a fully equipped kitchen. 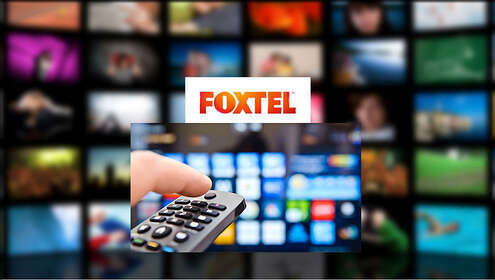 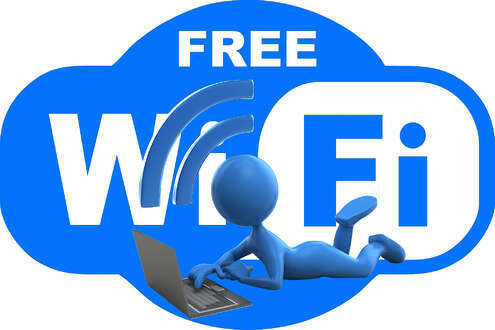 There is FOXTEL and free wifi. 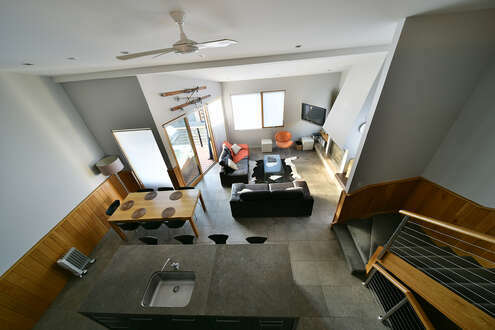 Downstairs is internal access from garage and a laundry/drying room.